The only issue is while reading the guide it told me to go into the New Login folder inside Zclient, was told to double click ZLOEmu, it just takes me to an error page. I'm going to assume this would mean that the servers are down as I read, however does anyone know for how long? I know there's a dicord, but can someone provide a link to said discord? I don't know if the server is down or something, but suddenly I can't connect to my Zclient. Everything works fine not until now/today. My internet works fine, I already checked and did little troubleshoot but still says "can't connect". 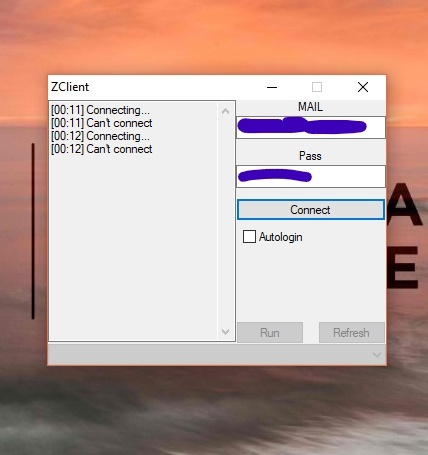 If anyone knows the problem or any more way to troubleshoot Zclient "can't connect" would be grateful. Thanks. I already have the sims 4 all the way up to get together before I decided to go ahead and try the zlorigin method. Now whenever their servers are finally running, could I still use my sims 4 and just use zlorigin to download the rest of the dlc I'm missing? @DarinNWolf wrote: I already have the sims 4 all the way up to get together before I decided to go ahead and try the zlorigin method. Now whenever their servers are finally running, could I still use my sims 4 and just use zlorigin to download the rest of the dlc I'm missing? You could try moving the install folder of your existing Sims 4 installation, under C:\Program files (x86)\Origin Games, which is the default location for ZLOrigin installs, incidentally. However, I am not sure if ZLOrigin will "recognize" that installation. See this comment here for an analysis of the issue. Origin/ZLOrigin basically don't work like Steam. In Steam you can freely move folders in and out and the client will recognize the game. 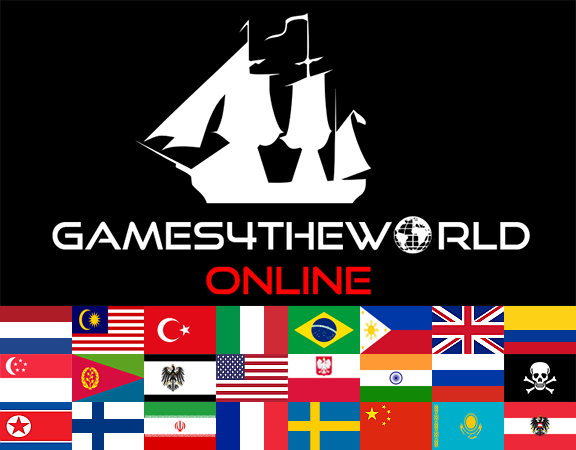 But if you move game-install folders into the Origin/ZLOrigin, they may not be recognized. Feel free to try it yourself though. Either way, if it doesn't work, the ZLOrigin will just re-download the entire game plus DLC, so that should be fine as well (unless you are on a limited data plan). Is ZLOemu currently down? I want to make sure they didn't get shut down and are just having server issues. I already tried it, and it does work. Apparently the site zloemu.tk is no longer functioning, reason why you can't connect. 6. Most probably 1st login will fail, in that case try again. Some web-browsers classify this downlod as being dangerous. Believe me, it's absolutely harmless. You'll see a message, ignore it and go to My Games. Unfortunately the new Zclient folder does not contain a folder New Login, so these instructions can only be used by existing Zclient users. i can also confirm that zclient / zlOrigin works after adding what was suggested by @Mick Danger. but i have run into an issue that i so far cant fix. so i have to warn, dont try downloading / updating or repairing game. when i logged in i saw there was a sims 4 update waiting so i clicked update and the update failed. it then greyed out my sims 4 photo and gave no play option. i then tried to restart zlOrigin and it was still greyed out. so i tried to repair the game, and that also failed, so now my game doesnt work. i'm waiting for a response on discord as to what it might be. but i can confirm that just playing games without updating does work, after my sims 4 fail, i tried starting the sims 3 and it worked, i also tried starting the sims 2 ultimate collection and it also worked. so im sure the sims 4 will work as well "IF YOU DONT TRY TO UPDATE". I will post back if i find out that this is just an issue only affecting me, or if these features requiring downloading no longer work. i dont know anything about servers and stuff like that, but im guessing the emulation and forwarding connection from Origin to Zclient are still working fine, but maybe due to the servers being suspended, downloading isnt. but im just guessing here. will post back when i know more. After I deleted ZLOrigin and re-installed it again, The Sims 4 were updated without fail. I just commented out the ip's I added in my hosts file, then simply dropped the new ZL exe posted here in my original ZL folder, and everything worked fine. No real "reinstall" needed. I just added the above entries to the hosts-file, went to the (existing) folder ZClient, deleted everything there except ZClient.exe. Started up the ZClient.exe, it downloaded fresh files, closed itself, then I opened ZClient.exe again. Logged in with my credentials, and everything works fine for me that way; also downloaded that intermediary 1.43.14.1020 patch now. Hey, I'd really like to be updated as well! Is there any chance we could get a new link please? @elijah wrote: Hey, I'd really like to be updated as well! Is there any chance we could get a new link please? If you scroll up this thread here a little bit, you will actually find that there are meanwhile some workarounds to the problem. Look at my previous comment here, plus the ones from @Mick Danger and @Tarac as well. Oh, silly me! Thank you very much! @elijah wrote: Oh, silly me! Thank you very much! Luckily, it seems you can fix the issue with not much hassle (and just in time for the highly-anticipated "Seasons"-DLC). Thanks for the suggestions everything works great. Although I have another question, is this fix specifically just to allow Zclient to connect even when the server is down? but this does not actually let you download the latest updates and pack releases like the Sims 4 Seasons when it comes out? if so does anyone know an alternative way of downloading the Seasons pack once it comes out? Sorry for being impulsive just so hype on the Seasons update. Haha. incase you didnt already know, i have some info to help with troubleshooting purposes with issues such as i mentioned above. let me recap. i tried to update the sims 4 and the update failed. resulting in my sims 4 image in zlOrigin to become greyed out and the play option to become disabled. i had tried to repair game, but in my case that also failed. but anyway, now you get the idea if anyone mentions that their game photo is greyed out and they dont have a play option. all that needs to be done is select repair game again, but cancel it after a few seconds. this will correct the photo's colors and return the play option back to the game. @GianDJ wrote: Thanks for the suggestions everything works great. Although I have another question, is this fix specifically just to allow Zclient to connect even when the server is down? but this does not actually let you download the latest updates and pack releases like the Sims 4 Seasons when it comes out? Why would ZClient allow you to connect, but then not allow you to download anything...? The above fix with the hosts-file "re-directs" requests sent to zloemu.tk, to the IP-address given above. It is possible that a domain is taken down (here the zloemu.tk), but the actual server may still be running. Those two things are usually separated. If the domain is taken down, you could still try accessing the actual server by using an IP-address ... which is what the above hosts-file fix does. Or you use the new ZClient folder that Tarac posted. Both solutions are working, but in the longterm it may be advisable to fetch the "fixed" ZClient-folder, and then delete the entries from the hosts-file relating to ZLOEmu. In case they are moving to a new server in the future, the entries from the hosts-file may become obsolete then. @GianDJ wrote: if so does anyone know an alternative way of downloading the Seasons pack once it comes out? Sorry for being impulsive just so hype on the Seasons update. Haha. Someone surely would post a torrent with the new update as well, but it would just take longer. I downloaded the Zclient ZIP linked above, and connected with my account and worked fine. Haven't tested ZLOrigin though. 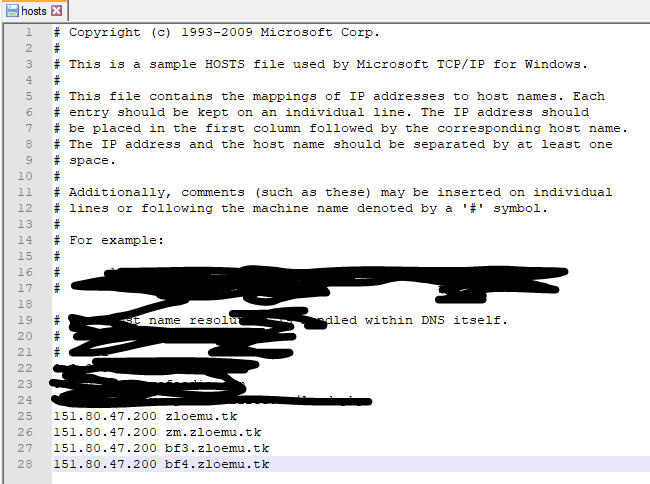 Also is this the correct configuration for the 'host' file? @KidDude wrote: I downloaded the Zclient ZIP linked above, and connected with my account and worked fine. Haven't tested ZLOrigin though. Also is this the correct configuration for the 'host' file? Just be sure that when you save it, it gets saved as hosts (with no extension) and not hosts.txt. which has happened to me when i used notepad in windows 10.
so after saving i had to go into windows explorer click the view button (located near the top of window) then select "show file extension" or something like that. then goto my documents folder and check the file which in my case was hosts.txt which i just had to rename to hosts deleting the .txt extension.